We hope everyone enjoyed their long weekend, and to keep things lit up like the 4th of July sky, we're going to take a look at some products that will illuminate your world! For our new Product of the Week, the theme is LED lighting. Modlar offers LED products from manufacturers like Delray and Focus Lighting, and all available for download in our BIM Library. Over the next few days, well broadcast some of our favorites throughout our social media channels. 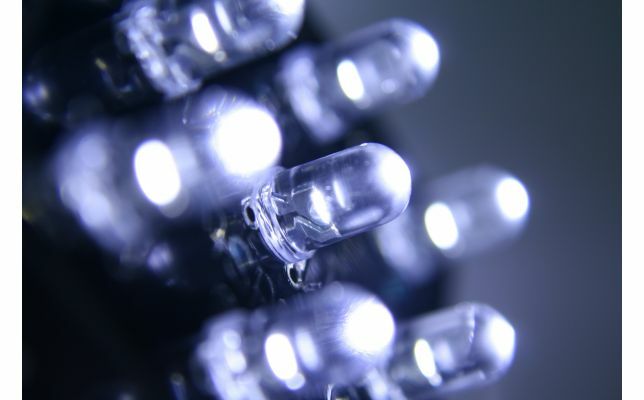 If you want to discuss LED lighting with us, join the conversation! Follow #LEDweek on Twitter, Facebook and LinkedIn, and well be sure to bring you some impressive products. This blog post is related to the following tags 3d bim content, 3d bim models, bim led, bim led lighting, building information modeling, delray lighting, focus lighting, forth of july, free 3d bim models, free bim objects, led, led lighting, light-emitting diode, product of the week.